Sea Shepherd along with biologist Alexandra Morton and actor/activist Pamela Anderson—Sea Shepherd's board chairman—are behind the new campaign to investigate the lawfulness of salmon farming. Morton, as part of the campaign, will travel around Vancouver on Sea Shepherd's R/V Martin Sheen tracing the major salmon migration route, and stopping at various farms to conduct audits for disease and other factors. "The salmon farming industry thrives on secrecy, shrouding its activities from public view," Morton said. "Operation Virus Hunter will shine a bright spotlight on this industry. Canada cannot claim it is protecting the oceans, including wild salmon, while at the same time, allowing the farmed salmon industry to release waste into the world's largest salmon migration route." Morton said the audits with be non-aggressive and non-harassing. "Ninety-four Nations of the Fraser River view wild salmon as being essential to who they are, and they have worked to conserve those stocks for thousands of years," First Nations Leader Chief Ernie Crey said. 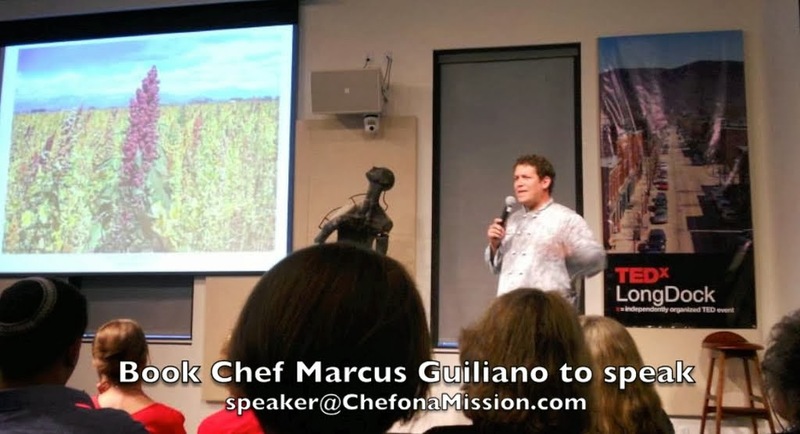 "The recent salmon declines are a threat to our existence and we hold salmon farms as one of the culprits. The Department of Fisheries and Oceans chooses foreign salmon famers over our title and rights again and again. We ask wild salmon be allowed to come and go to this river free from infection with farm salmon disease." 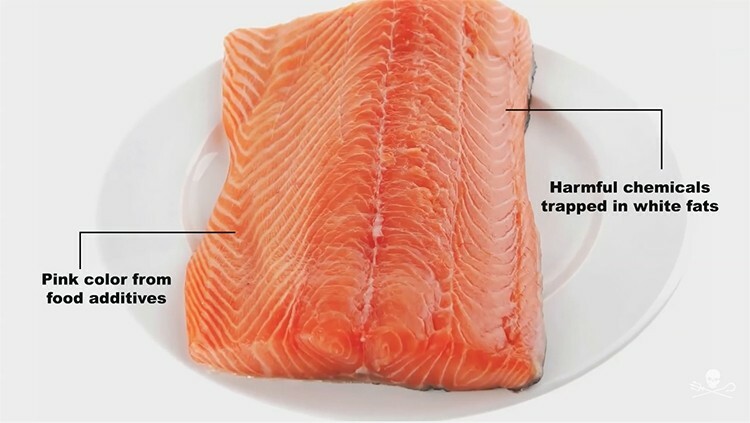 Farmed salmon comes from a hatchery stock lacking genetic variation. Often, farmed salmon are released into the wild as part of restocking programs hoping to reduce the impacts of overfishing wild salmon. Salmon can also escape into the wild due to faulty containment cages at farms. The intentional and unintentional release of farmed salmon in the wild is one of the main reasons Atlantic salmon has been drive to effective extinction. Genetic erosion, which occurs when there is no diversity, is another consequence of the release of farmed salmon. Without diversity, a species cannot adapt to new environments or conditions. If they cannot adapt, the species eventually goes extinct. 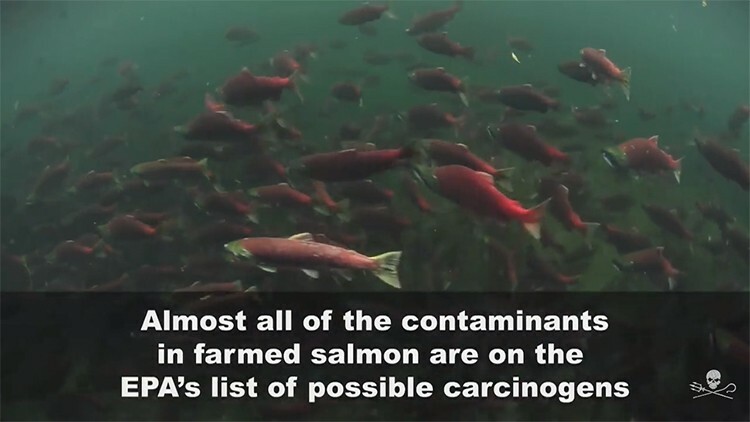 Not only do farmed salmon lack genetic diversity, they are full of harmful chemicals, as well. Chile's National Fisheries and Aquaculture Service reported the country's salmon producers used 557 tonnes of antibiotics in 2015, with consumption rate per tonne of salmon reaching its highest point in nine year at 660 grams per tonne. Chile is the world's second largest salmon industry. Farmed salmon are also more susceptible to disease. 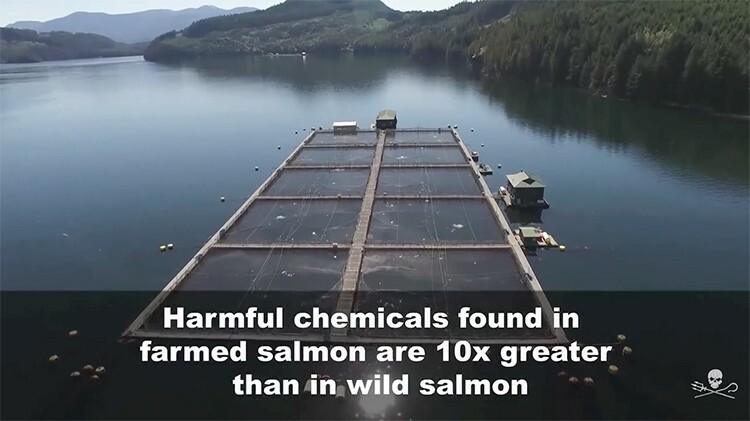 "Salmon farms keep pens in the ocean, where the fish swim in their own feces, and breed disease and sea lice that kill wild salmon, threatening the orcas' ability to feed," Anderson said. Salmon farming can also contribute to algae blooms in both fresh and salt water. Salmon farms could exacerbate the blooms by dumping rotten or contaminated fish into the sea. Sea Shepherd hopes to expose malpractices such as these. "It is personally very satisfying to me to send one of our vessels to my home province of British Columbia, to address one of the most insidious threats to biodiversity on the West Coast—salmon farms," Sea Shepherd founder Paul Watson said. "Our mission is to investigate, document and expose an industry that is spreading disease, parasites and destroying the natural habitat of our wild salmon - the coho, the sockeye and the chinook. These exotic Atlantic salmon simply do not belong in these waters." This is really informative and useful post. Thanks for sharing this post.